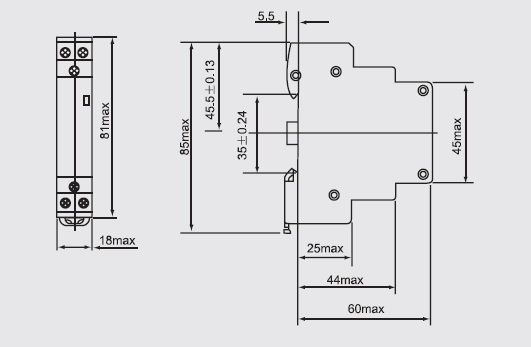 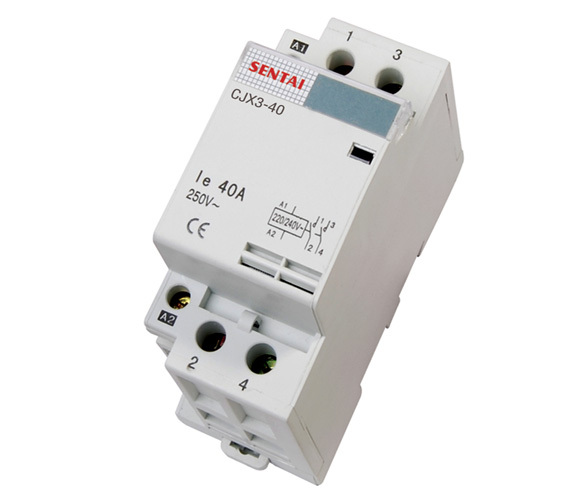 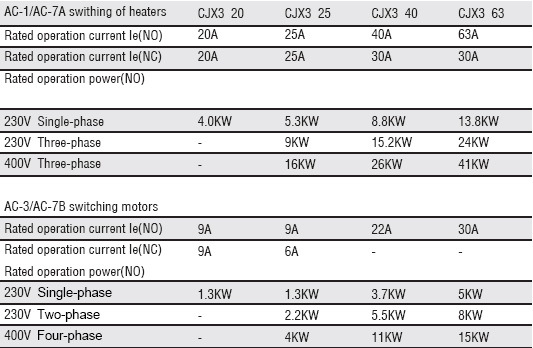 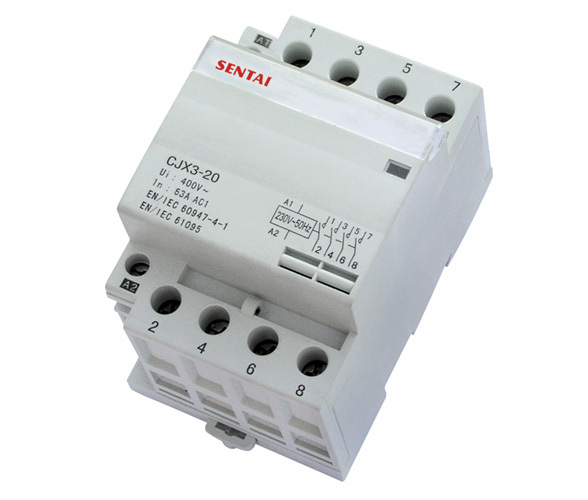 CJX3 series modular contactor is mainly used for the electric power system with AC 50Hz (or 60Hz) and rated working voltage up to 400V. 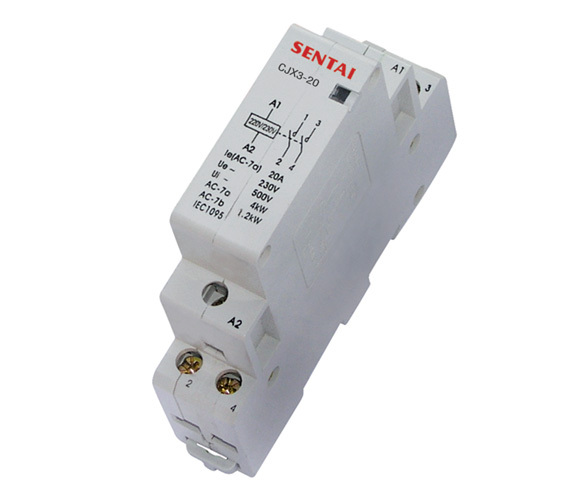 Under the using category of AC-7a, the product can serve for remote switch and master circuit control in the circuit with rated working voltage up to 400V and rated working current up to 63A. 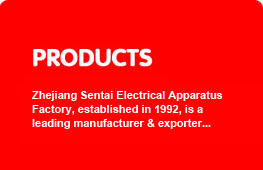 This product can be used for loading control of household electrical appliance and low induction loading and household motor with similar usages.